Fans of the Forest Park Carousel were thrilled to see a glimpse of the shuttered treasure during a flurry of activity at the site this week. But they shouldn’t get their hopes up. 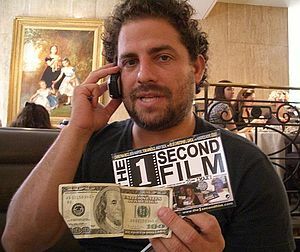 Director Brett Ratner was recently seen having lunch with actor Ben Stiller here in Forest Hills. Here’s a good article detailing all of the movies about to open that were recently filmed in Queens, including here in Forest Hills, where a remake of of the Joan Crawford classic Mildred Pierce was shot several months ago. By the way, I mentioned this in a post when I first started this blog, but my goodness, was this not the worst summer in memory for movies? 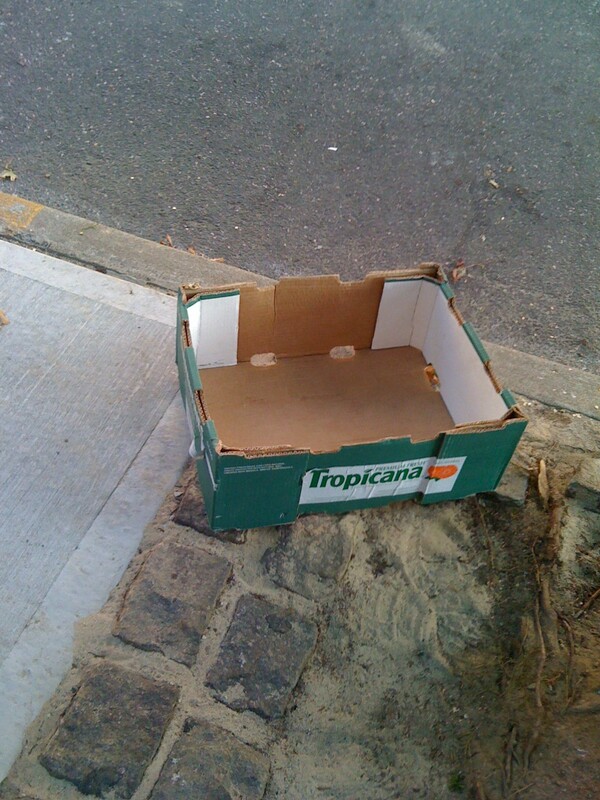 What crap! I can’t ever recall a summer where I spent less time in the darkened, air conditioned coziness of a movie theater! A lot of really good stuff has been written about the quality, or lack thereof, of today’s movies, but all I can say is, what a tragedy! To not have one decent summer blockbuster all season long that appeals to adults as well as kids? That’s amazing. I wonder how long they can keep that up before the studio execs that brought us this summer’s crap lose their jobs. I mean, how many more billion-dollar grossing Titanic’s or Avatars will it take to get the point across that there is an audience out there of middle aged adults who love going to the movies–as long as there is an actual story and the movie isn’t loaded with special effects just for the sake of special effects?! 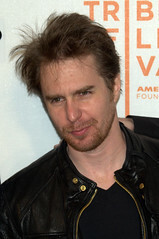 Along these lines, did you hear that they are actually making a movie based on the game Battleship? You remember that game – the “You sunk my battleship!” one. Well, if you’re thinking, “I don’t remember there being much of a plot to that game,” well, you’re absolutely right. Just my point. Did they really have to spend tons of money for the movie rights to the game Battleship? I mean, they might as well make a movie called Submarine and not have to pay the money to Milton Bradley, or whoever they forked it over to. Well, on the bright side, at least we now have high-def TV’s and can now watch some quality stuff in our own homes! Watching Rubicon and Mad Men at home doesn’t quite make up for the excitement of going to the movies, especially on a hot summer day, but it’s better than nothing. 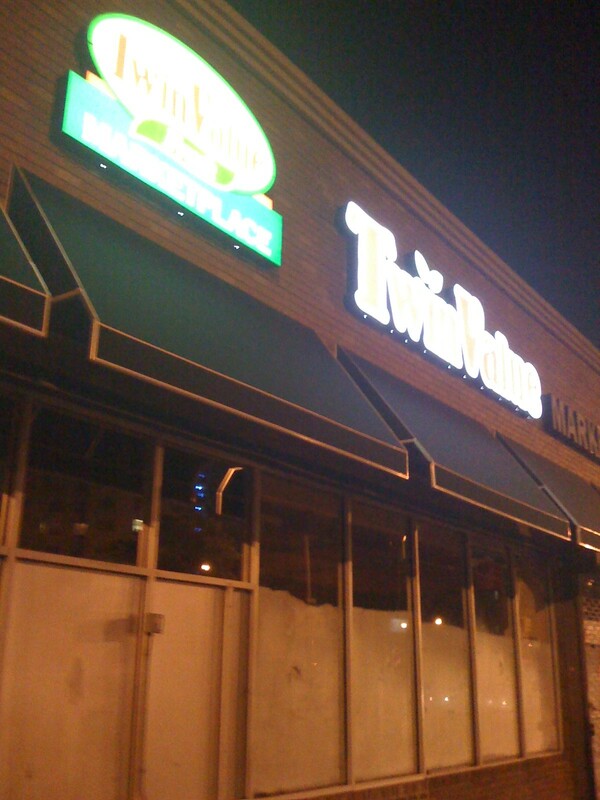 A close up of the new, yet-to-open Twin Value Marketplace on Queens Blvd. near Ascan. Boy those signs are bright! 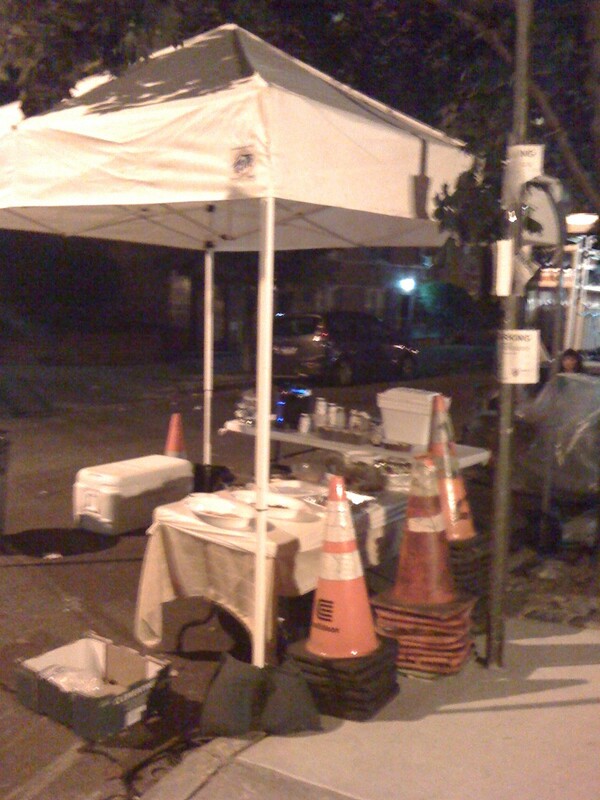 I snapped this shot of the food spread at the "Detachment" movie shoot on 72nd Ave. When I tried to take pictures of the film crew I was politely asked not to... so I obliged. 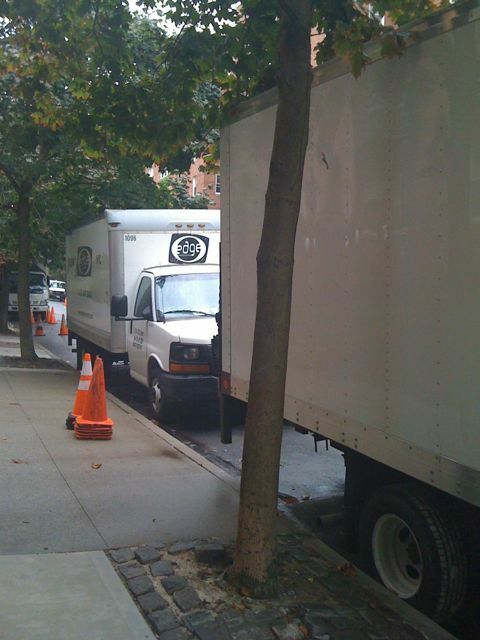 Film crew trucks remain parked on 72nd Ave this morning for the movie Detachment. Adrien Brody and James Caan have reportedly been there. 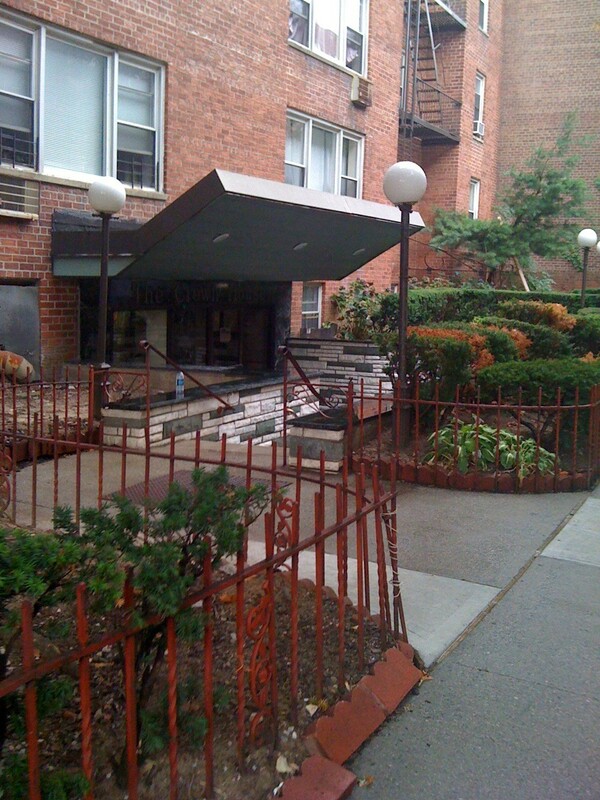 The building on 72nd Ave. where filming of the movie is taking place. A film crew person for the movie Detachment told me the shoot will be taking place today in front of the building at the corner of 72 Ave. and 112th St.